The Pizza Wave has been a part of the community for over a decade. Our goal is simple, to give the best value for your money by purchasing top ingredients and producing the highest quality product with consistently good service. Our burgers are fresh, never frozen, all-natural 100% Certified Angus Beef. Our Salads are made with the highest quality spring mix. 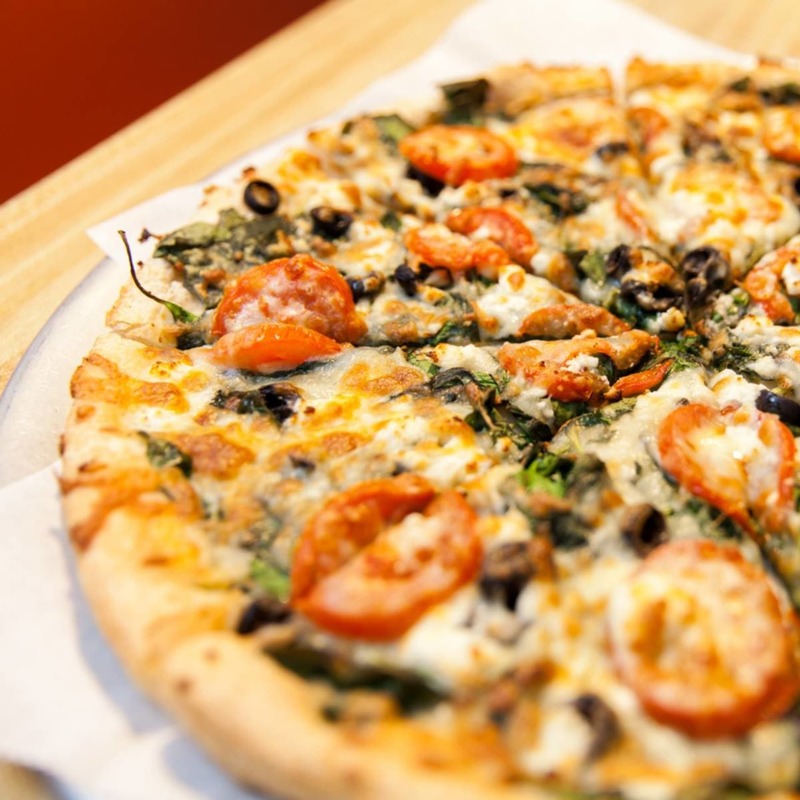 Our Pizzas are made with extra virgin olive oil. While this is a very expensive ingredient, it is without a doubt what gives our pizza crust it distinct, savory and crispy taste. Let us take the stress away of ordering for large groups with our catering menu so it's quick and easy for you! This is the perfect solution for graduation parties, birthday parties, family gatherings, office parties, or an unexpected meeting. Check out our catering menu tab!